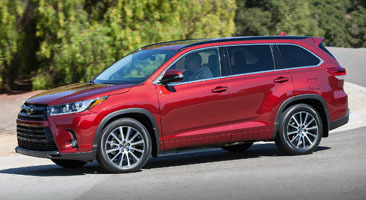 Updated styling, engine and safety features — The eight-passenger Highlander is a popular alternative to a minivan, especially when equipped with available third-row seating; it has plenty of room for those who adorn their car windows with stick-people characterizations of their broods. 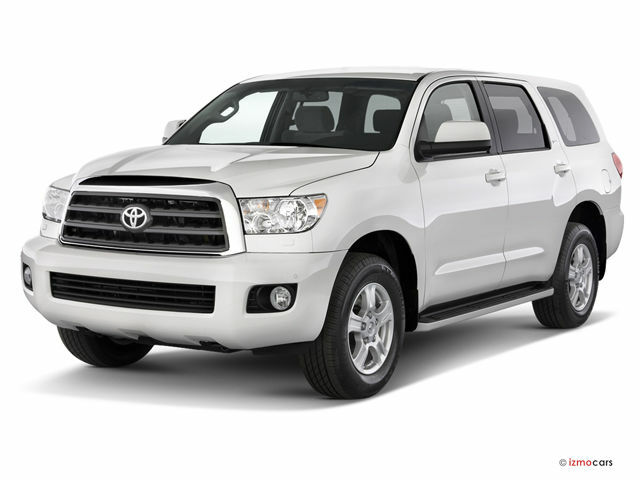 These folks also enjoy a well-appointed cabin and a comfortable ride, which have always been Highlander hallmarks. 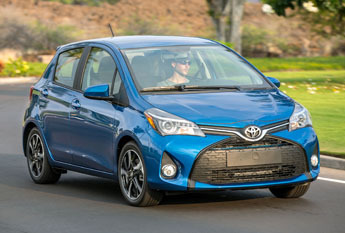 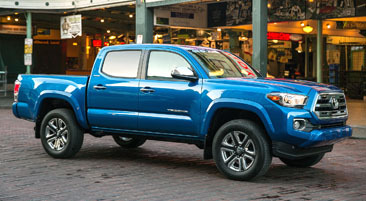 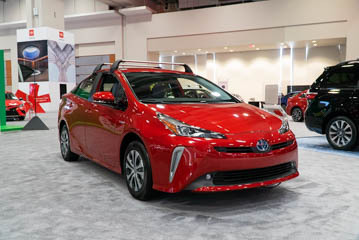 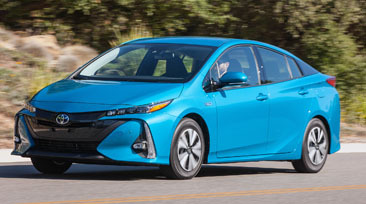 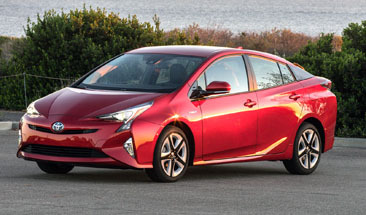 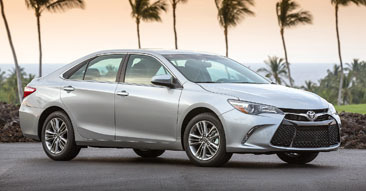 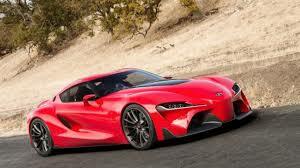 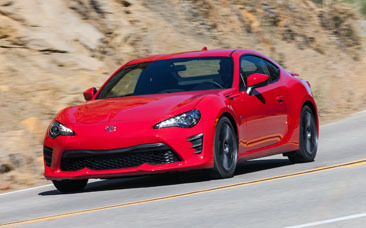 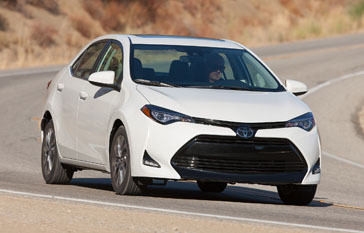 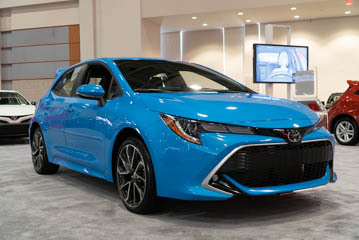 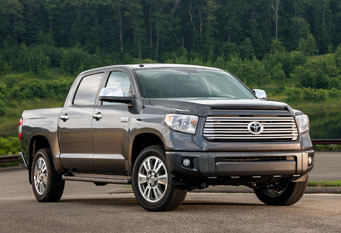 Toyota has devised a more dramatic front-end design, including a grille that appears almost too large for the rest of the body. 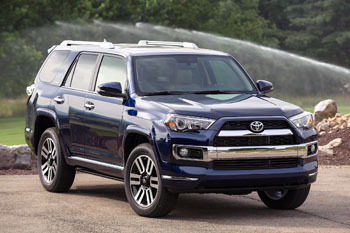 Mechanically, the Highlander’s four-cylinder engine is only available on front-wheel-drive models, while the V-6 — standard in AWD models — receives a major overhaul and now puts out slightly more horsepower. 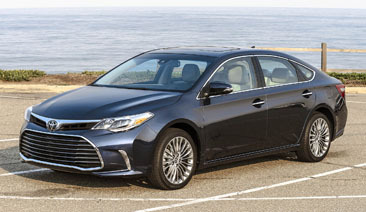 The V-6 is also more fuel efficient, aided by the installation of a new eight-speed transmission that replaces the six-speed unit that’s exclusive to the base engine. 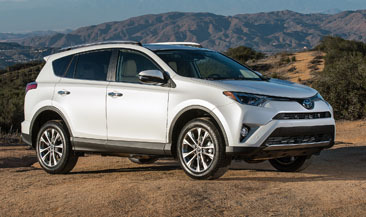 The AWD Highlander Hybrid also gets the reworked V-6, but sticks with the continuously variable transmission (CVT). 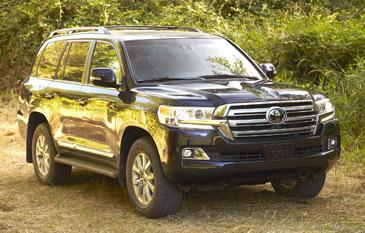 Toyota has added a number of key crash-avoiding safety features as standard equipment on all Highlander trim levels. 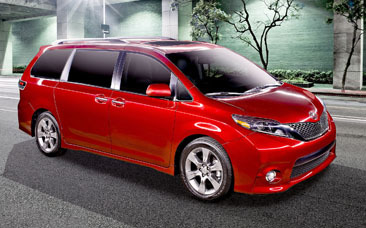 Both the standard and hybrid models of the Highlander will be on display.